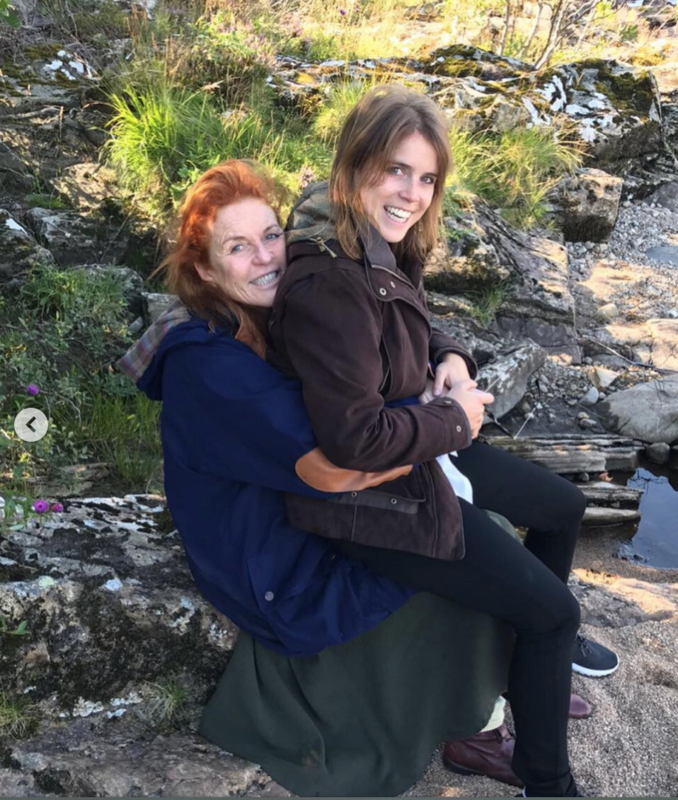 Princess Eugenie paid tribute to her beloved mother Sarah Ferguson on Sunday, sharing a loving message to the woman who raised her. In celebration on what is known as Mother’s Day throughout the United Kingdom and America, the young royal took to social media to thank her mum for her ongoing support and love. 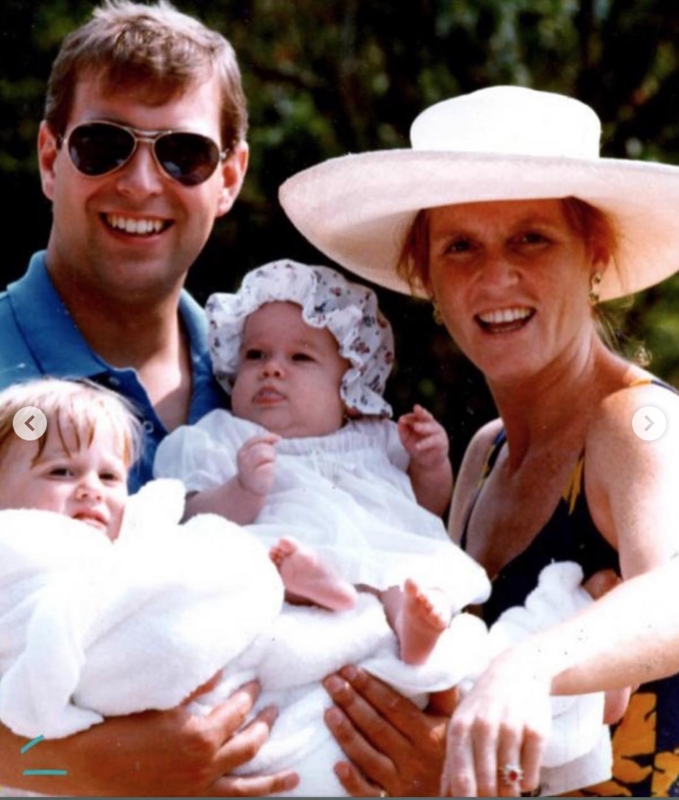 Eugenie, 29, also took the opportunity to share a special photo from her younger days, providing fans with a glimpse into her childhood with a sweet snap of her family. In the adorable photo her parents Prince Andrew and Sarah can be seen smiling happily for the camera as they cradle their two beautiful daughters Princess Eugenie and Princess Beatrice. This was followed by a more casual photo of Eugenie and Sarah cuddling together while exploring the outdoors. In the beautiful snap, the princess is sat happily on her mum’s knee, with both women sporting a huge smile on their faces. The loving post has since received a flurry of comments from royal fans who praised the royal for being such a loving daughter and complimented Sarah on her caring nature. “You own our hear Princess Eugenie. You are a great daughter. They are lucky parents to have two girls like you and Beatrice,” one person wrote on the post. Eugenie wasn’t the only one to share her love for her mother on the special day. Are you a fan of Princess Eugenie? How do you like to celebrate Mother’s Day?